Mr. Fondu Serves Lunch! 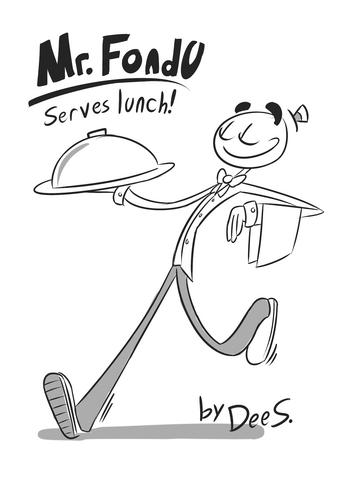 by Dee S.
View all by Dee S.Dee S.
a 3-page comic about happy worker Mr. Fondu serving some tasty lunch to a customer. Also includes 3 pages of bonus stuff!